It was a beautiful day for a mountain drive and Denver Tesla Club meet up! Who knew that the trek up the mountain would be such an adventure?! 6 Model S’s and 1 Model X made it up. Together we found a treasure trove: a new Tesla Supercharger! 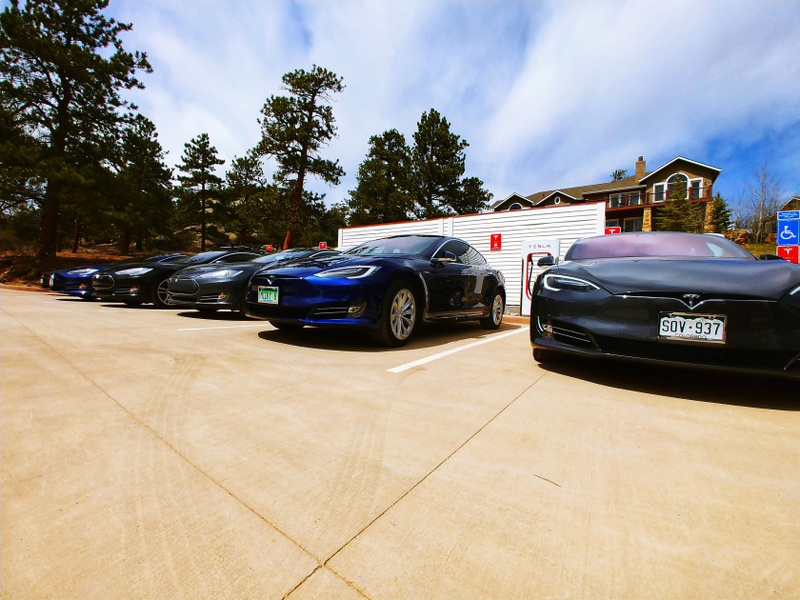 Slated to open in Q3, this Supercharger is nestled behind the Stanley Hotel. It’s arguably the most beautiful one in the state, if not the nation! Thank you for all those that made it up. Stay charged!